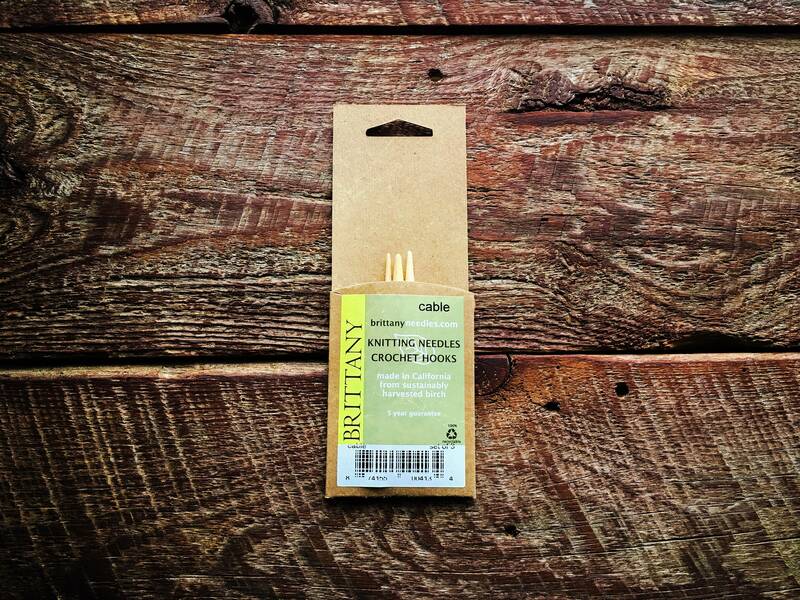 These Brittany wooden cable needles are the tools you need for all your cables. 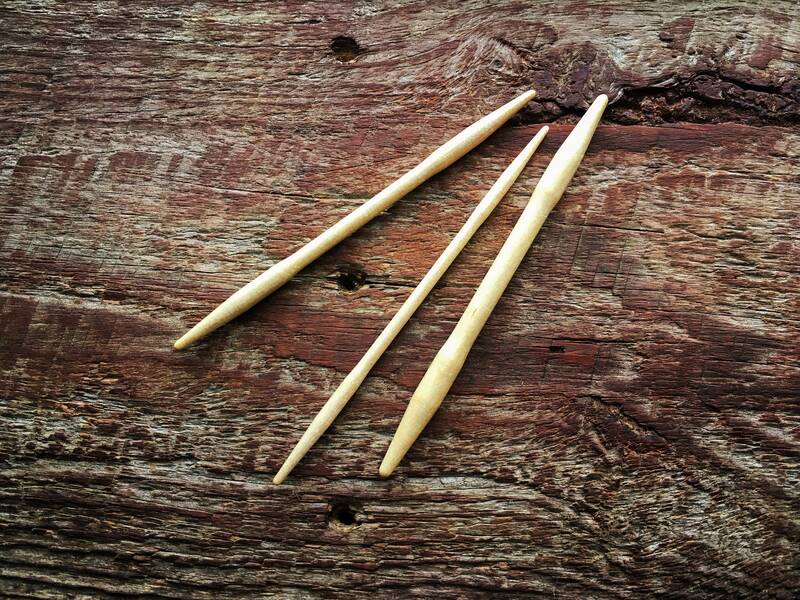 Lovely and smooth, these cable needles are made from birch and are harvested and handcrafted to exacting standards. 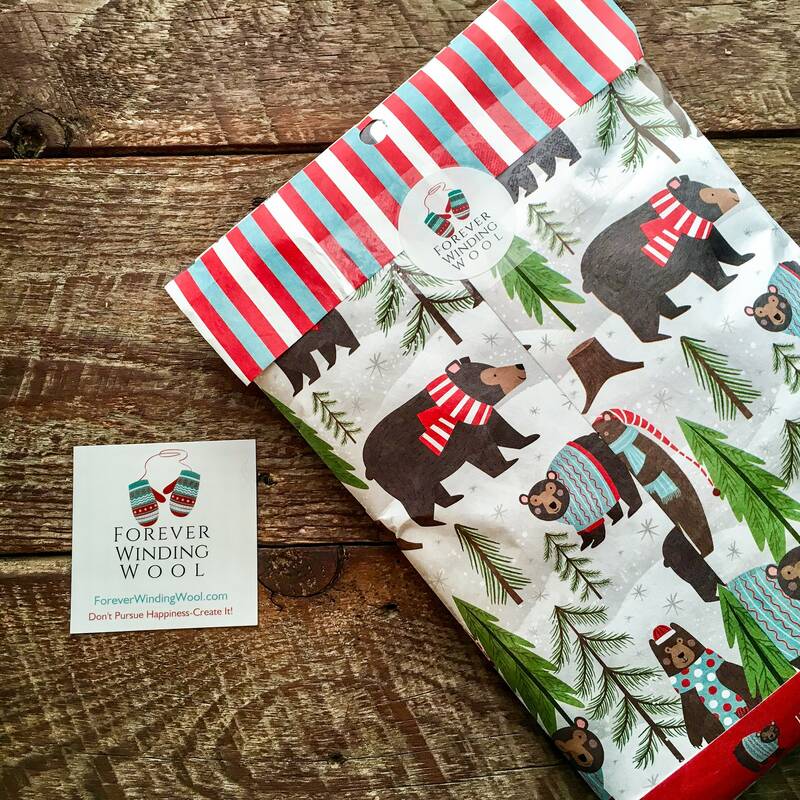 Strong and resists warping so you know these will last for years! 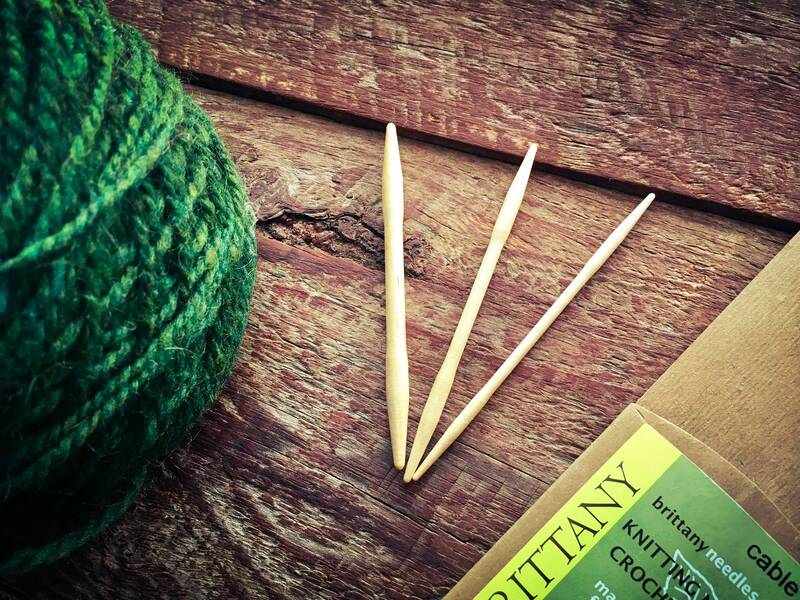 A set of three Brittany Art Deco straight needles that feature a slight hour-glass design, so they stay where you put them. They are about 4 inches (10cm) long. 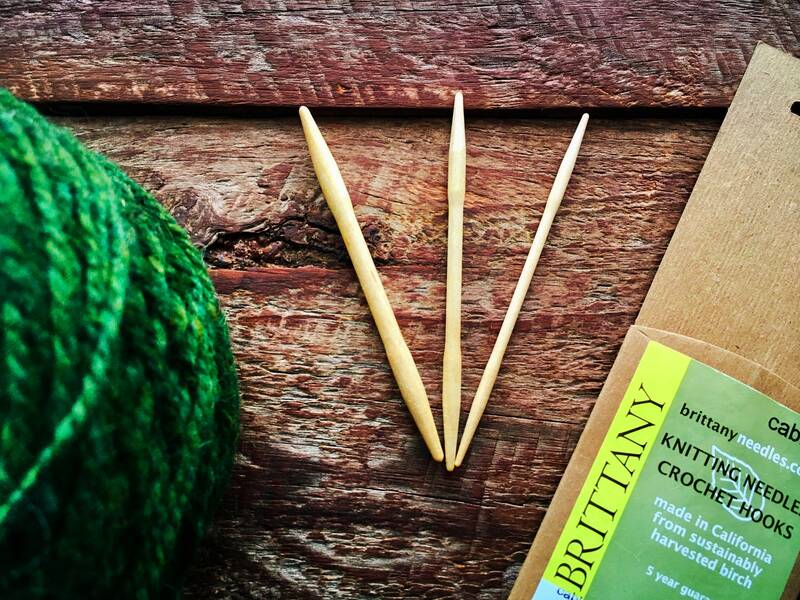 Happy with my cable needles & loves recieving a sample of yarn. 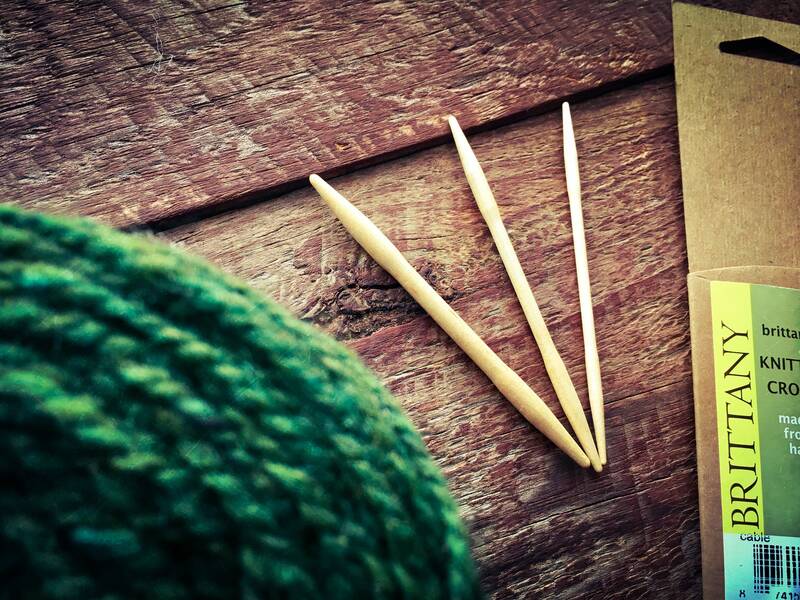 Looking forward to exploring further selection of yarns & ordering some in the near future! 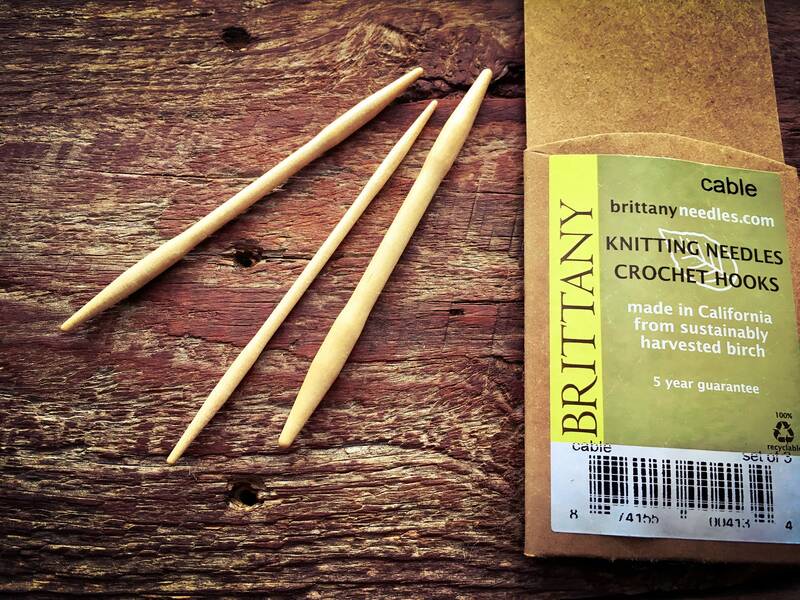 Received quickly, I love these needles.